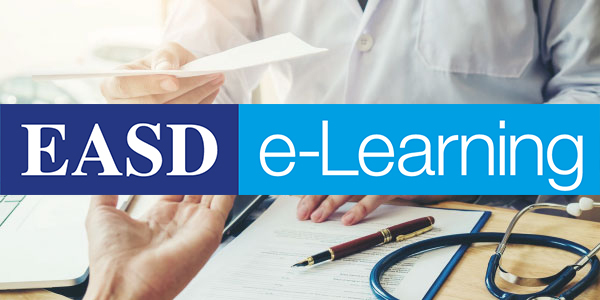 Have you tried the EASD e-Learning programme? The Eye Complications Study Group of EASD (EASDec) announced its Skills Transfer Awards 2019. 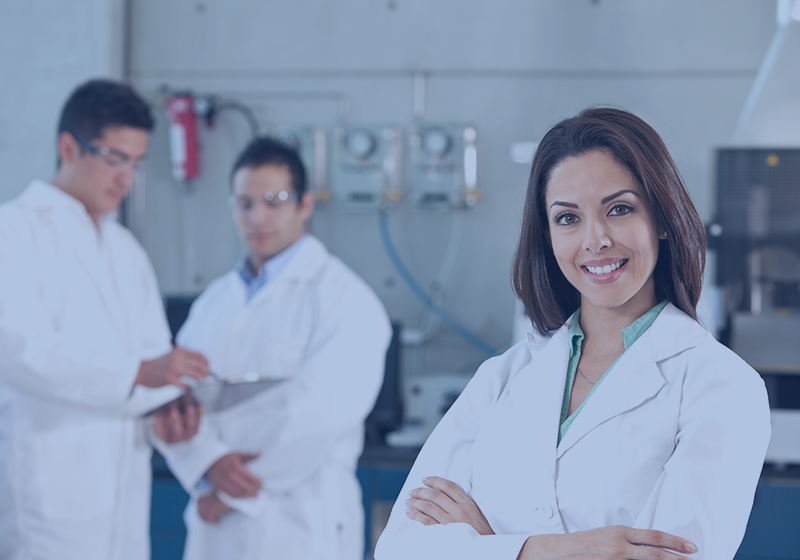 The aim is to promote the transfer of scientific and clinical skills within Europe through short term placements to acquire laboratory techniques or clinical skills. Two awards will be given, outline application deadline is 23 April 2019. 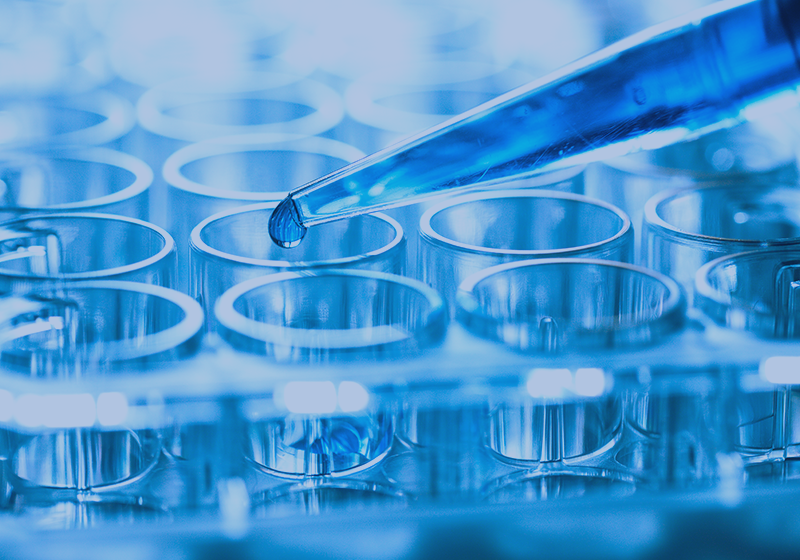 The European Foundation for the Study of Diabetes provides funding in all areas of diabetes research and promotes the next generation of leading researchers through various grants and fellowships. 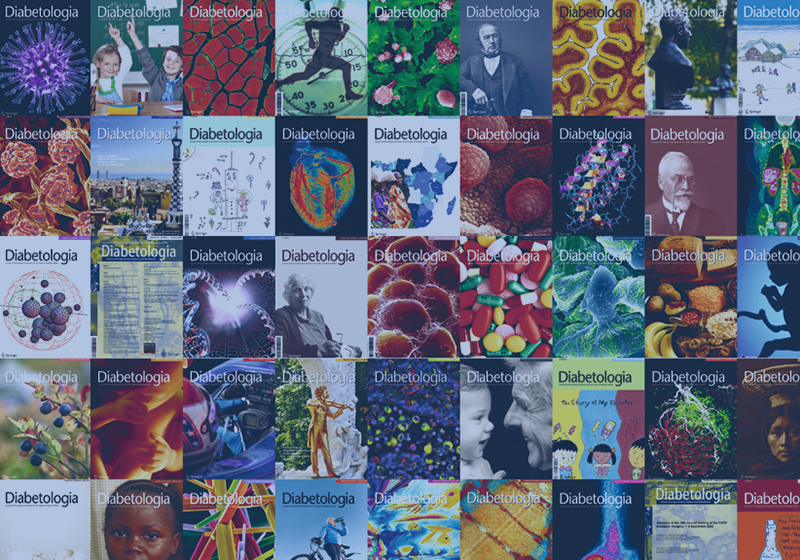 Diabetologia is the official journal of the EASD. It publishes original clinical, translational and experimental research within the field of diabetes and related subjects. 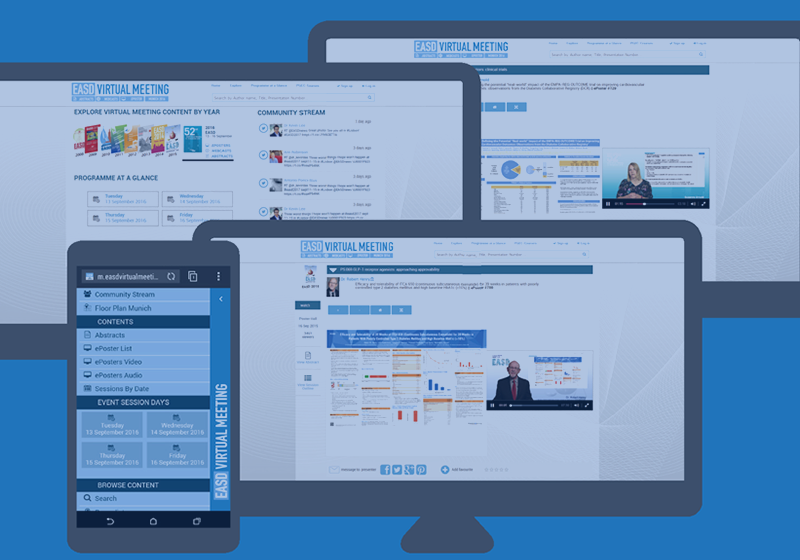 The EASD Virtual Meeting is a leading platform for showcasing scientific excellence. 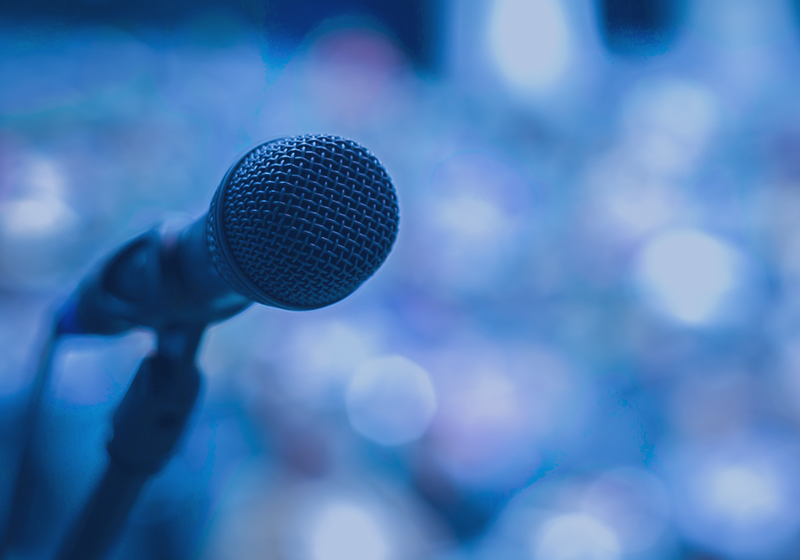 It contains 1000's of abstracts, webcasts, audio and video presentations from EASD's Annual Meetings. 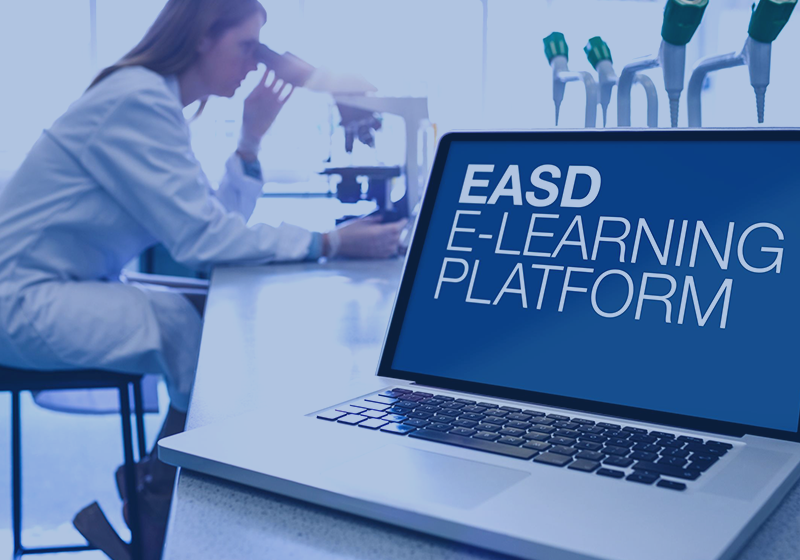 The EASD e-Learning platform is available for free. It provides engaging interactive and case based online education modules on diabetes care, management and prevention. 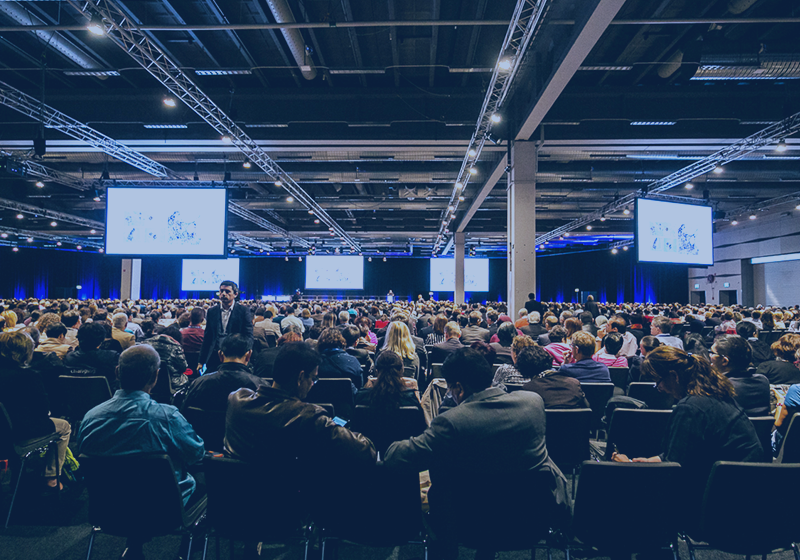 The EASD Annual Meeting is one of the largest scientific congresses, presenting the latest results from basic and clinical diabetes research and the place to meet the global diabetes community. 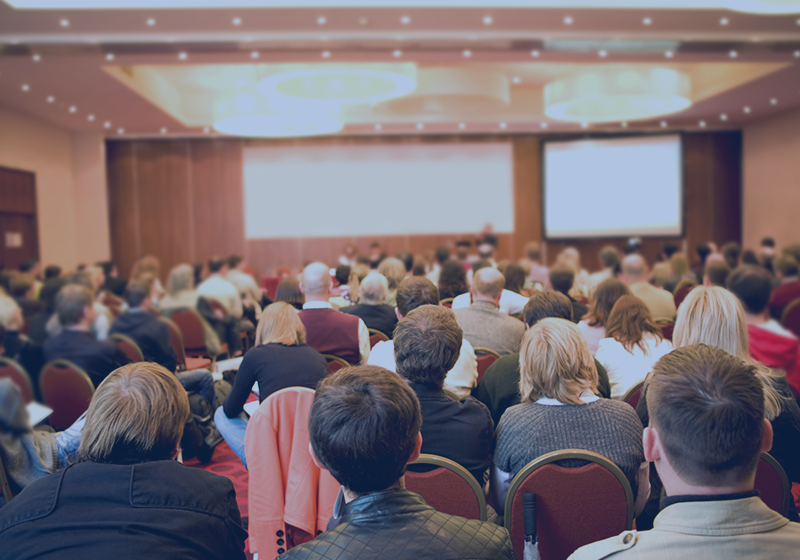 EASD Study Groups provide a forum for networking in specific areas of diabetes and its complications. They focus on various aspects - from basic and clinical research to patient care. 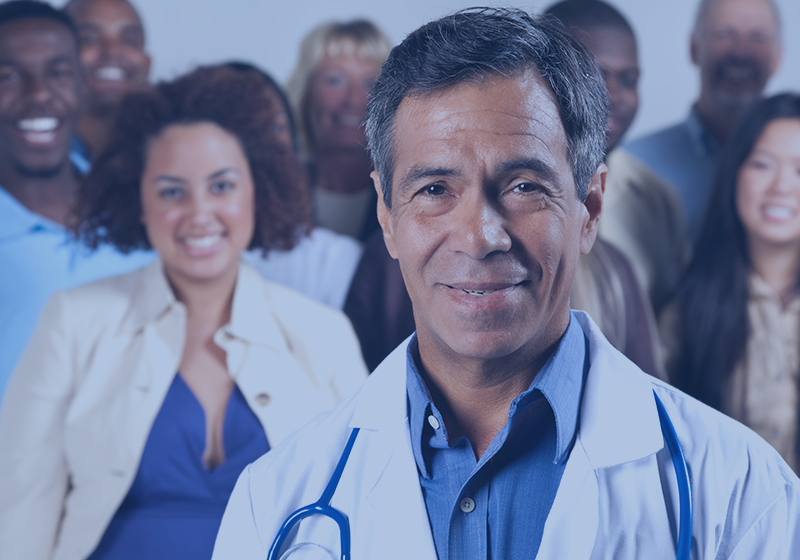 EASD offers individual or corporate membership and there are many good reasons to join EASD's powerful global expert community to tackle and eventually eradicate diabetes. Postgraduate education in clinical diabetes and its complications is a core priority of EASD. Our activities include hands-on educational courses as well as online learning programmes. EASD awards six prizes annually to international diabetes experts and promising research talents. Prize recipients deliver a lecture at the EASD Annual Meeting in the year of the award. Steno Diabetes Center Odense - A combined position as clinical professor in diabetes with function as program leader and as consultant in endocrinology is vacant at the Department of Clinical Research/ and at the Department of Regional Health Research, Faculty of Health Sciences, University of Southern Denmark, and at the Steno Diabetes Centre Odense or at another clinical diabetes unit at one of the Steno Partner hospitals, respectively. Deadline for application is 19 May 2019. University of Copenhagen - The University of Copenhagen is seeking seven highly motivated and talented postdoctoral fellows to commence 1 October 2019 at the Novo Nordisk Foundation Center for Basic Metabolic Research, Faculty of Health and Medical Sciences. Each postdoctoral fellow will receive a competitive package including salary and running costs for three years, and be part of an international scientific collaboration at the Maersk Tower. Deadline for application is 22 April 2019.